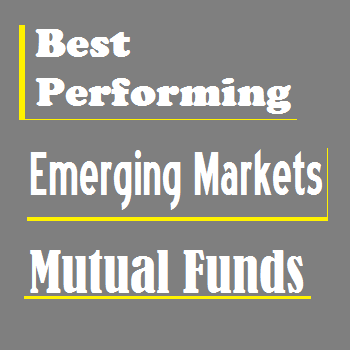 Discover best performing emerging markets stock mutual funds 2013. Top funds are T. Rowe Price Africa & Middle East Fund, Wasatch Frontier Emerging Small Countries Fund, and Harding Loevner Frontier Emerging Markets. Emerging markets stock sector doesn’t perform very well in 2013. This article will look into the mutual funds which buck the trend. Some of these equity funds managed to achieve higher return and managed to get very close to S&P 500 index return. Emerging markets or developing markets countries may include China, Brazil, South Africa, Indonesia, India, Russia, Eastern Europe countries, Latin America, etc. The top performing list is sorted based on its performance in 2013 (up to 12/31/2013). You can find the fund review, performance, expense ratio, dividend yield, fund’s NAV, management, info, etc. 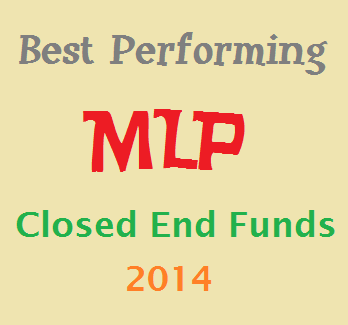 Find best performing MLP closed end funds in 2014. This energy sector CEF fund invests in master limited partnership (MLP) companies. Top funds are Salient Midstream & MLP Fund, Fid/Claymore MLP Opportunity. One of the popular equity energy stock closed end funds is MLP CEF fund. MLP or master limited partnership fund invests in energy production or energy infrastructure companies. MLPs are tax-advantaged investments offering attractive cash flow potential. They are subjected to the risk of changing tax policies. Investing in MLP does involve risks related to concentrated ownership in the energy sector. Whether you should invest in MLP fund, you need to do research. Find the top MLP fund below. These investment funds are managed actively by the fund manager(s). These best performing funds are sorted based on its performance for the past 1 year (up to January 26, 2014). 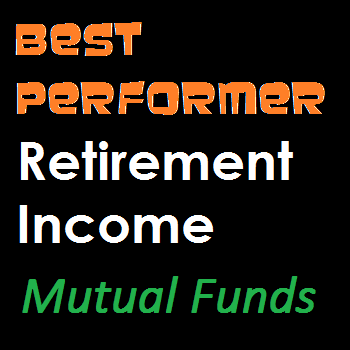 See 10 best performing retirement income mutual funds in 2013. The top funds are Vanguard Managed Payout Growth Focus Fund, American Century One Choice In Retirement, TIAA-CREF Lifecycle Retirement Income, etc. If you are interested in an asset allocation mutual fund, you should consider retirement income mutual fund. This mutual fund invests in stocks, bonds, and money market fund. It normally invest in other funds. Some retirement income funds are more conservative than the others. The fund’s objective is to provide steady income throughout retirement. From this best performing funds list, you may find each individual fund review. Whether it is for your brokerage account or retirement account or 401k plan, you need to find the right fund for your long term plan. You can find the fund performance, expense ratio, and yield or dividend from the table below. 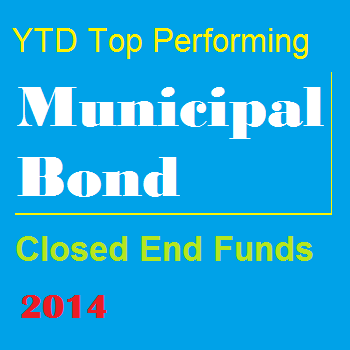 See 10 YTD top performing municipal bond closed end funds 2014. Top funds are Federated Premier Muni Income Fund, EV Municipal Income Term Trust, BlackRock Muni Target Term Trust, etc. If you invest in municipal bond, you probably invest in closed end funds. Closed end funds are popular for tax free income seeker. 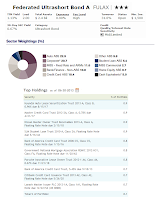 The municipal bond closed end funds are among the largest assets in the whole sector closed end funds. These municipal bond funds provide tax free income for investors. The yield is exempt from federal income tax rate and possibly state income tax & local income tax. Whether you should invest in these top performing municipal bond closed end funds, you need to do details research. You can buy these CEF funds using your brokerage for your investment account, retirement account, etc. These investment funds are managed actively by the fund manager(s). Find the fund review below. The funds are sorted based on its performance in 2014 (up to January 20, 2014). 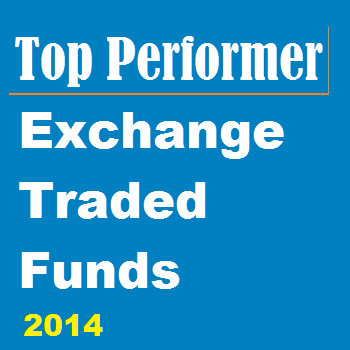 Find the YTD top performing exchange traded funds in 2014 for investing. Best ETFs are Global X Gold Explorers ETF, SPDR S&P Biotech ETF, and Guggenheim Solar. Investing in 2014 is just starting. Looking at the top performing funds may provide inside where investors have placed their bet for big gain in 2014. Exchange traded funds are traded like stocks, they are very liquid to trade through your brokerage. You can also invest for free through certain brokerages for your investment account or retirement account (IRA). Looking briefly from the top list, you will find some laggards in 2013 and some leader ETFs in 2013. Most of the top performing funds in 2014 are sector fund. The top sectors include gold sector or precious metals, health or biotech, emerging markets, solar or alternative energy. Find the fund review below including expense fee, fund returns, yield, etc. 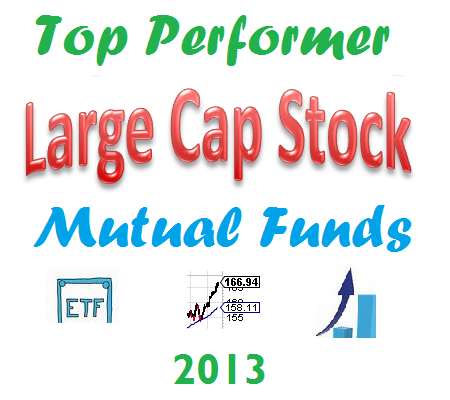 Find top performing U.S. large Cap Stock Mutual Funds in 2013. The best funds are Dodge & Cox Stock fund, Vanguard PRIMECAP fund, Homestead Growth Fund, etc. Planning to invest in mutual funds in 2014, you might need to find these top performing U.S. large cap stock mutual funds in 2013. These best funds are suitable for core investment assets. Some of these funds also has a great long term returns and ranked among the top funds in its category. U.S. large cap stock mutual funds invest mainly in U.S. companies with more than 10 billion of market capitalization. These funds may be listed in S&P 500 index or Dow or Russell index. It may provide capital growth or dividend for income. Find the fund review below. Whether you are investing for your brokerage, retirement, or 401(k) account, you need to be sure it is a good choice for long term investment. Check the fund returns, net asset value (NAV), fee, sales load, etc. Find year to date best performing closed end funds 2014 for investment. The top CEF funds are Latin American stock, municipal bond fund, commodities fund, etc. Investing in closed end funds can provide great opportunity for investors. These investment funds are similar to exchange traded funds (ETFs). You can buy and sell during the market hours through your brokerage. They also may have a high yield for income. While year 2014 is just starting, looking into the top performing fund may provide an insight where the investors are investing. Some of the best performing funds are worst performing funds in 2013. The top performing sectors include Latin American stock, municipal bond, taxable bond, commodities fund, etc. You can find the fund review below. Check the fund performance, expense ratio, objective, and yield below. 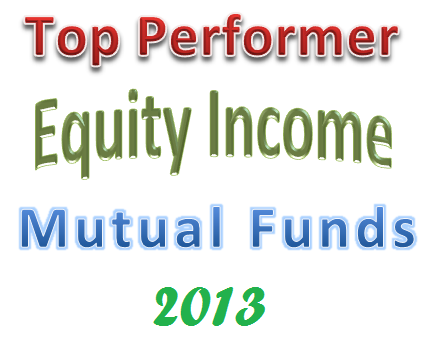 Find best performing equity income mutual funds 2013. The top funds are Huber Capital Equity Income fund, Crawford Dividend Opportunity fund, etc. These mutual funds provide high dividend for income. If you look for income flows and stocks, you need to find the equity income mutual funds. These mutual funds invest in companies’ stocks with high quality dividend. These equity funds invest mainly in U.S. companies in any market capitalization. Find the top performing equity income mutual funds below. You can find a small cap fund, mid cap fund, or large cap fund. You can invest in these top funds through your regular brokerage account, retirement account, or 401(k) account. 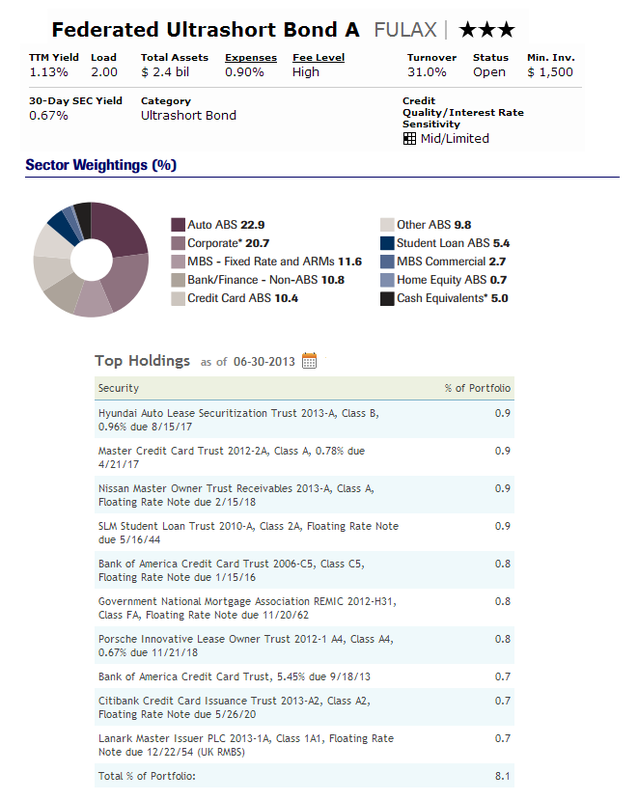 Find the fund performance information, top holdings, expense ratio, sales load information, and more. 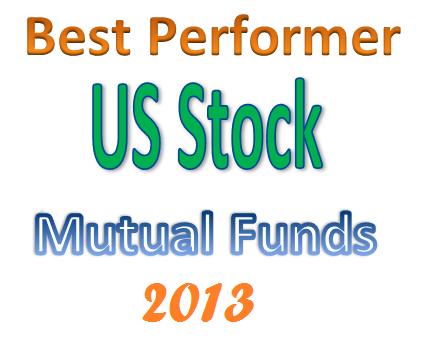 Find best performing U.S. stock mutual funds 2013. The top funds are Legg Mason Opportunity Fund, Buffalo Emerging Opportunities Fund, PRIMECAP Odyssey Aggressive Growth, etc. Any recent financial news will show a great year for stocks or stock funds in 2013. If you choose the right stocks or funds, you will harvest a great return by end of 2013. Stock markets around the world surged in 2013 with 20-60% return. U.S. stock markets are among the top performing class in 2013. U.S. stock mutual funds are among winner investment funds in 2013. These mutual funds invest in stocks of companies with any market capitalization. Depending on fund’s objective, it may invest in small cap companies, mid cap companies, or large cap companies. Some may provide high dividend for income, some may provide high capital growth. Find the right mutual funds for your investment or brokerage account. Whether it is for your 401k plan, or IRA (individual retirement account), you need to do research including fund’s management, expense fee, sales load, etc. 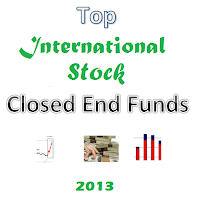 Find best performing international stock closed end funds 2013. 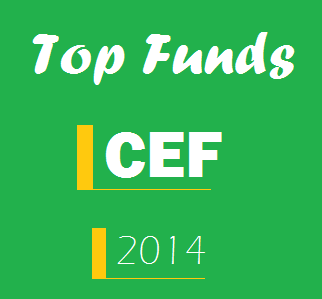 The top CEF funds are Gabelli Multimedia fund, New Germany Fund, etc. Most of International stocks managed to perform well for the past 2 years. The non-U.S. stock performance can also be tracked through various investment funds such as closed end funds, exchange traded funds (ETFs), and mutual funds. 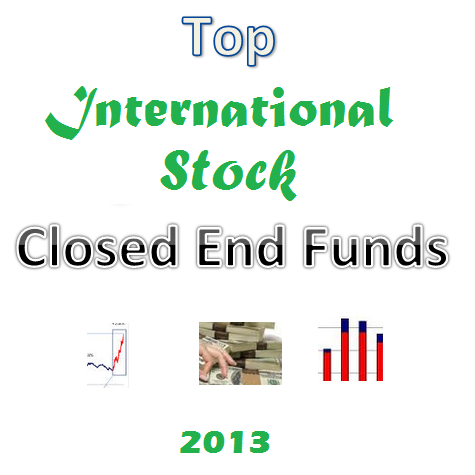 You can find the top performing international stock closed end funds in 2013 below. These best performing closed end funds are sorted based on its 1 year total return up to December, 31 2013. You may find other fund review information: expense ratio, fund’s NAV, management, objective, yield, top holdings, etc. Some of the top performing sectors are world stock, Asia stock, growth & income, emerging markets, etc. Find Federated Ultrashort Bond Fund (FULAX) review. This debt mutual fund invests in various bonds including investment grade and non-investment grade. The investment aim of Federated Ultrashort Bond Fund is to provide total return consistent with current income. This mutual fund utilizes its assets to purchase more than 50%, in investment-grade, fixed-income securities, but may invest up to 35% of its assets in noninvestment-grade, fixed-income securities. Its dollar-weighted average effective maturity is expected to be 18 months or less. This taxable bond fund may invest in hybrid instruments and derivative contracts. It may also invest in government securities that are supported by the full faith and credit of the U.S. government, such as those issued by the Government National Mortgage Association. 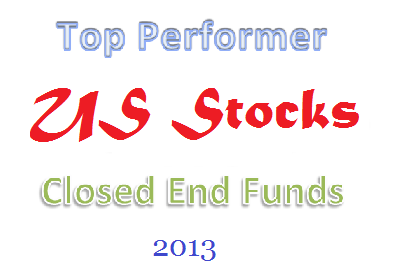 Find top performing U.S. stock closed end funds 2013. Best CEF funds are H&Q Healthcare Investors, Gabelli Equity Trust, Liberty All-Star Growth, etc. U.S. stock markets have performed very well in 2013. Looking into indices such as S&P 500, Dow, or NASDAQ; you will notice YTD returns of 25%-40%. Investing in individual stocks has been challenging as well. Using investment fund such as closed end fund can minimize your risk and increase your return. The following is the top performing U.S. stock closed end funds in 2013. 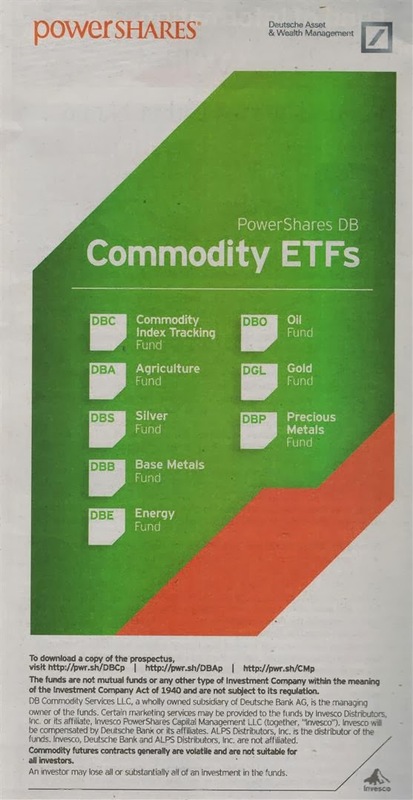 From the list you may find variety of fund’s sectors. Most of the top performer sectors include Health/Biotech sector, general equity, tax managed equity, finance, energy MLP, etc. Find whether these top funds are suitable for your 2014 investment plan in your brokerage or retirement accounts. Check the fund review and performance below. 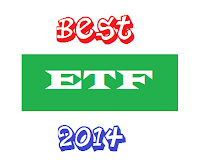 Find best exchange traded funds for 2014. The top ETF funds are PIMCO Total Return Exchange-Traded Fund, Schwab US Dividend Equity ETF, Vanguard Total World Stock ETF, etc. In 2013, investor who invests in stock funds has seen a huge return. Investing in bond funds has seen a challenging performance in 2013. Investing in exchange traded funds is easy and popular because of its low cost. 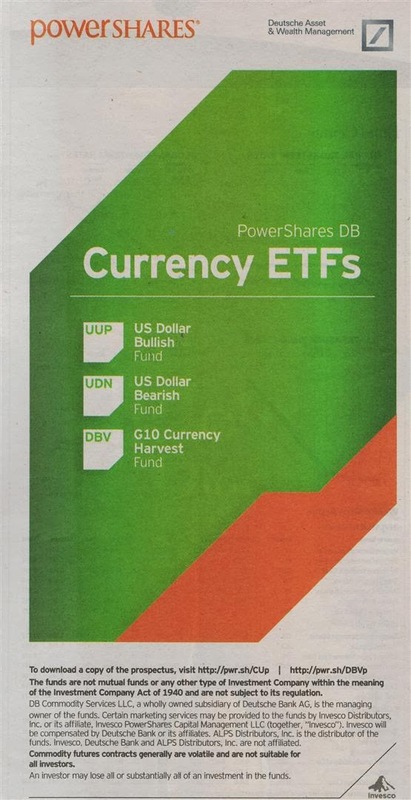 In 2014, I still think we need to diversify our assets in bond fund. Whether it is an up year or a down year, bond fund can provide a buffer through income. 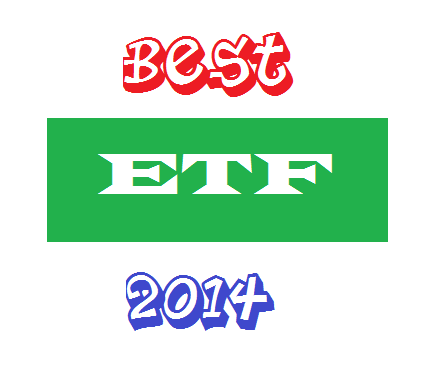 For 2014, I also simplify my best ETFs list. You will find 4 funds to invest. It consists of 3 main funds for core investment and 1 fund for alternative asset. You will find 2 bond ETF funds and 2 stock ETF funds. If you invest in brokerage or retirement account, please check the fund review below. You may find the expense fee, fund’s return, holdings, yield, etc. If you want to find best mutual fund, you can check my previous article as well.